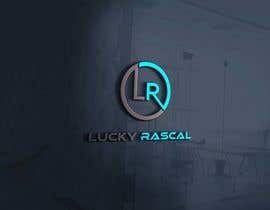 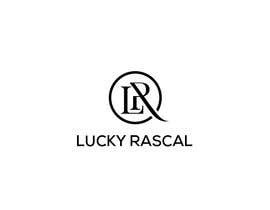 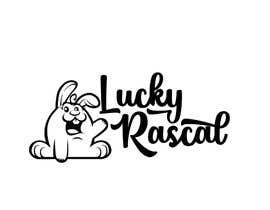 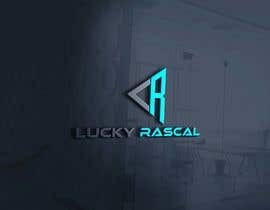 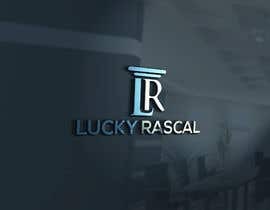 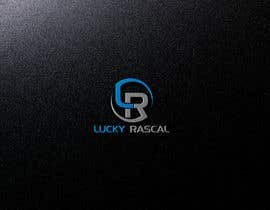 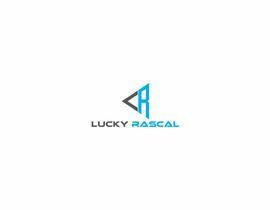 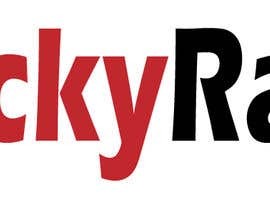 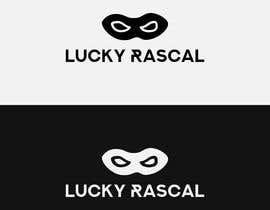 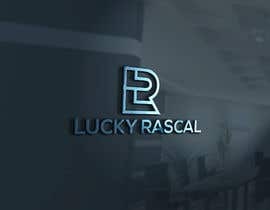 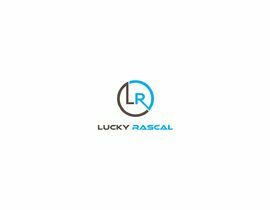 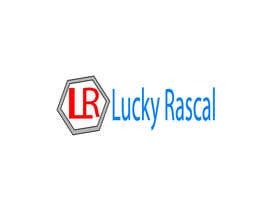 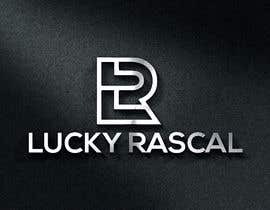 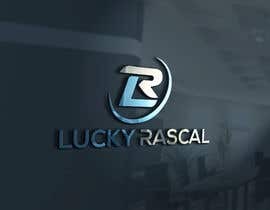 ( Lucky Rascal ) is a streetwear apparel brand that sells shirts, hats, etc to young adults, our competition is brands like Psycho Bunny, Johnny Cupcake and O.G. 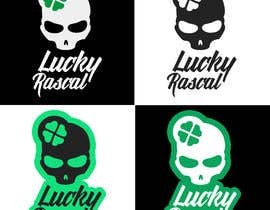 Abel as examples, we are looking for a design that's simple but bold, memorable and easy to screen-print or embroider on apparel, we would also like the logo to have some attitude or personality to it, something rogue or "rascal" in nature. 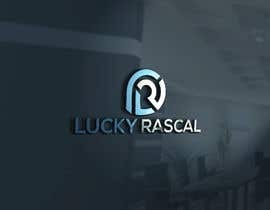 I have some question about this job could you answer me? 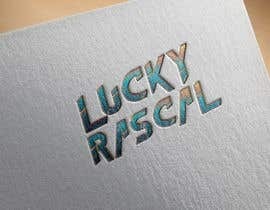 can it be #guaranteed ?